His ie-css3.js project (currently in beta) allows Internet Explorer, versions 5 through 8, to identify CSS3 pseudo selectors and render any style rules defined with them. All this is achieved by simply including the script, along with Robert Nyman’s DomAssistant, within the head element of your web pages. Style sheets MUST be added to the page using atag. Page level stylesheets or inline styles won’t work. You can still use @import in your style sheets. 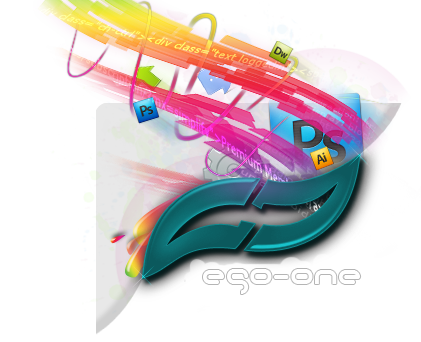 Style sheets MUST be hosted on the domain as the page. Style sheets using file:// protocol will not work due to browser security restrictions. The :not() pseudo selector is not supported. The emulation is not dynamic. Once the styles are applied they are fixed so changes to the DOM won’t be reflected. 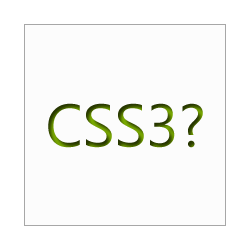 ie-css3.js downloads each style sheet on the page and parses it for CSS3 pseduo selectors. If a selector is found it’s replaced by CSS class of a similar name. For example: div:nth-child(2) will become div._iecss-nth-child-2. Next, Robert Nyman’s DOMAssistant is used to find the DOM nodes matching the original CSS3 selector and the same CSS class is applied them. Finally, the original stylesheet is replaced with the new version and any elements targeted with CSS3 selectors will be styled. In accordance with the W3C specs, a web browser should discard style rules it doesn’t understand. This presents a problem — we need access to the CSS3 selectors in the style sheet but IE throws them away. To avoid this issue each style sheet is downloaded using a XMLHttpRequest. This allows the script to bypass the browsers internal CSS parser and gain access to the raw CSS file. ie-css3.js is released under the MIT License and can be downloaded from the project page on Keith Clark’s website. You’ll also need to download Robert Nyman’s DOMAssistant.